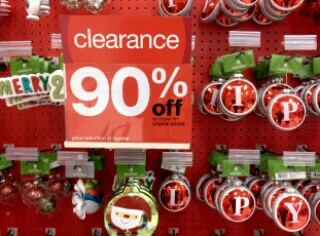 Did you find any amazing 90 percent off Target Christmas clearance deals? That's amazing! 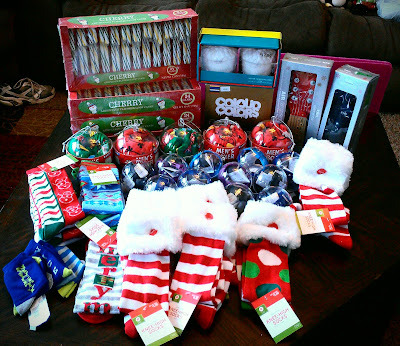 I went to Target this year a week or so after Christmas and was thrilled with the bargains I found as well. I love that place and after Christmas shopping is always so fun! Amazing. i grabbed some awesome items too but looks like you had more to choose from them me. I didn't realize they went down that much, holy smokes! I love after holiday shopping at Target! They always have amazing deals! I tried, but ours didn't have much left. I wanted some winter workout clothes and they've already been replaced with swimsuits, lol. Wow! You did great! I love shopping after-holiday sales! You can get so much for so little!